Netflix defied analysts’ predictions of stagnating growth in 2016 with a subscriber increase of 3.2 million in Q3 alone. The Californian internet television network now boasts over 86 million subscribers across 190 countries – rising from an estimated 69 million in 2015 – following the announcement of worldwide access earlier in 2016. 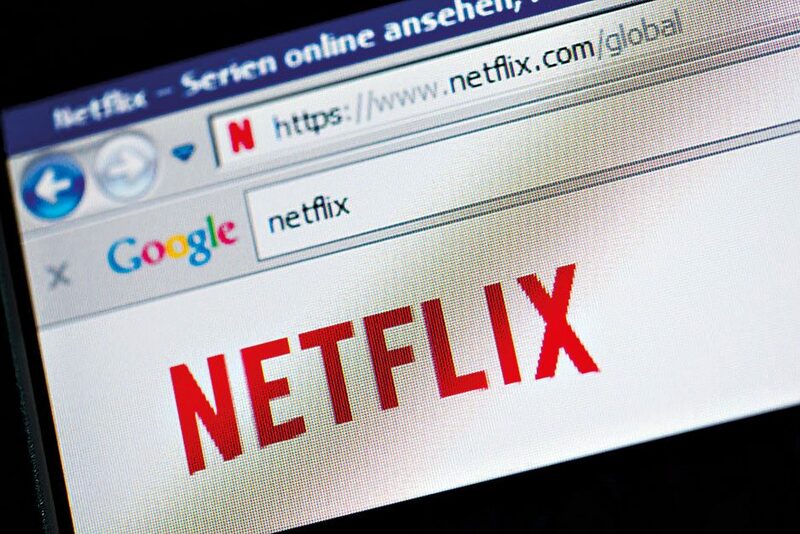 A continued investment in original content, which led to hit shows such as Jessica Jones, Narcos and Stranger Things hitting tablet screens in the last year, allowed the streaming service to fend off emerging competitors such as Amazon Prime and strengthen its position at the forefront of the still-burgeoning online entertainment industry.